Home >Blogs >shipifm's blog > Brave Warriors coach Ricardo Mannetti is happy with his side?s 1-0 victory over Zimbabwe in the Confederation of African Football 2018 African Nations Championship (Chan) qualifier match on Sunday. 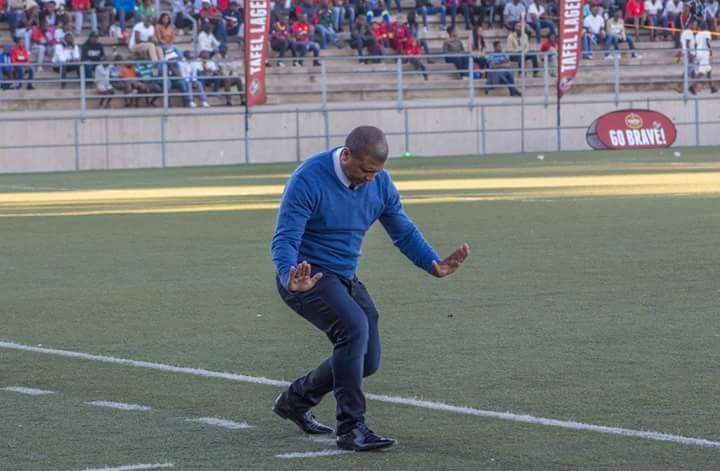 Brave Warriors coach Ricardo Mannetti is happy with his side?s 1-0 victory over Zimbabwe in the Confederation of African Football 2018 African Nations Championship (Chan) qualifier match on Sunday. The first leg of the second round Chan match between Namibia and Zimbabwe was played in Windhoek at the Sam Nujoma Stadium. 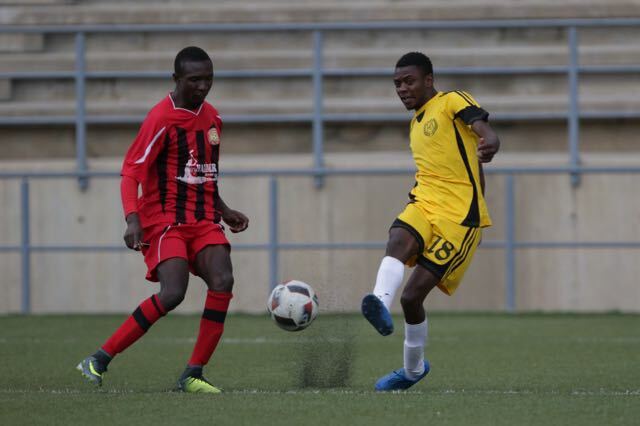 A statement availed to Nampa by the Namibia Football Association (NFA) on Sunday said Hendrick Somaeb scored the only goal of the match in the 47th minute after a great solo run. It said Namibia came into the match as underdogs and it was Council of Southern Africa Football Associations (Cosafa) Cup champions Zimbabwe who had the best of the ball in the opening 20 minutes. They had two great chances inside 14 minutes, but Namibian goalkeeper Lodyt Kazapua was on both occasions equal to the task. ?Somaeb had the only shot at goal for Namibia which was wide and at the start of the second half, Dynamo Fredericks replaced the Absalom Iimbondi to bolster the midfield and it was not long before the goal came from Somaeb,? it said. Coach Mannetti is relishing the moment and said he cannot be greedy and ask for more. ?This victory was long overdue and when Somaeb scored, I hoped and prayed that Zimbabwe wouldn?t spoil the brilliant goal and the memorable occasion for all of us,? he said. He added that he remains optimistic ahead of the second leg next Sunday. ?We played well today and got the result and we now have to prepare for the second leg? We remain underdogs and have to play above ourselves again like we did today. They will be at home and have depth and we have to counter that,? Mannetti said. The statement also quoted team captain, Ronald Ketjijere who thanked Namibians for their support. ?We played against giants today and after a very tough first half we had to keep the ball down and play on the ground. 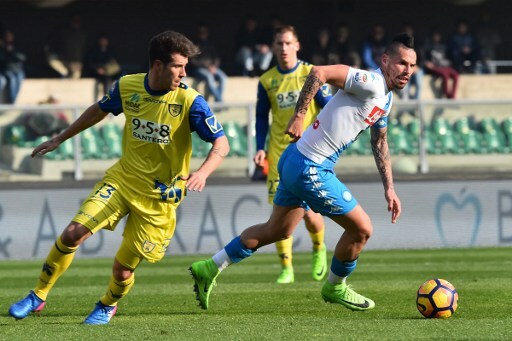 In the end we got the goal and now the second leg will be a different game and we remain committed,? he said. The return leg will be played in Zimbabwe at the Harare Sports Stadium. The winner of the tie will face either Comoros or Lesotho in the third and final round to Kenya 2018. Title: Brave Warriors coach Ricardo Mannetti is happy with his side?s 1-0 victory over Zimbabwe in the Confederation of African Football 2018 African Nations Championship (Chan) qualifier match on Sunday.